Turnkey arc welding cells, including positioners until 5 totally synchronized axes, capable to stand 10 tons. This cells can be standard or specially designed for your business needs. 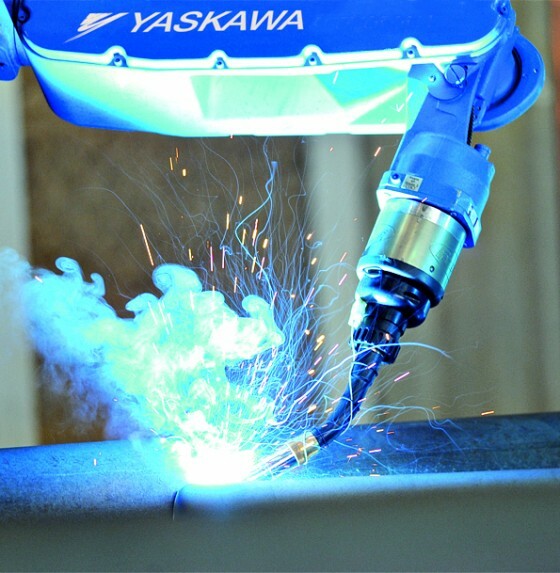 Roboplan suplies the welding robot, the positioners, external axes and all the welding and security equipment.